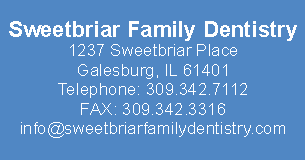 Lydia Griffith is a registered dental hygienist. She received her degree from Carl Sandburg College in 2008. Lydia has been with our office since August 2009. Lydia’s kind nature makes patients feel at ease and helps them relax. Outside of the office Lydia enjoys decorating and spending time with her family.